Today was a glorious day for the London Tweed Run. 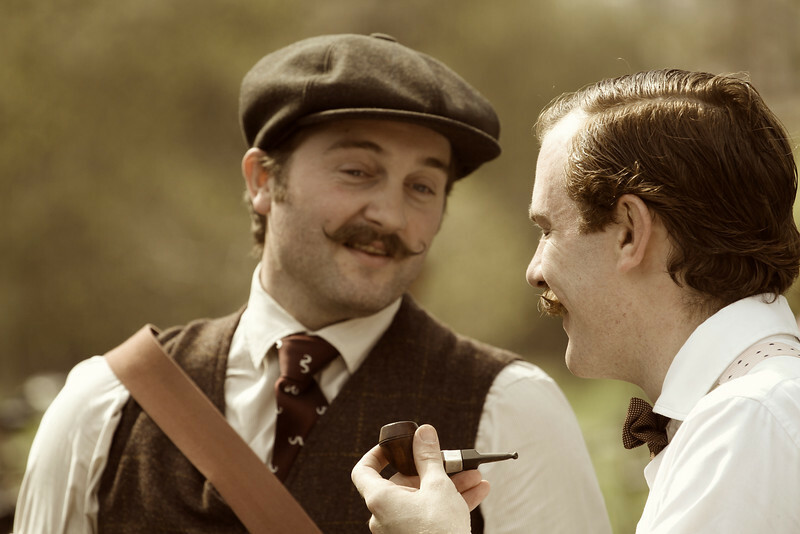 What is the Tweed Run, you ask? The first really warm sunny weather of the year happily coincided with the event so I boarded the No. 49 omnibus and made my way to Kensington Gardens where the 400 or so gentleman (and lady) cyclists stopped for tea. The riders were indeed stylish with many jaunty flat caps, waist coats and pipes and no lycra, helmets or derailleurs to be seen. It looked like a lot of fun. Check out the pictures in the gallery.